The Administrator who banned you was [MG]Skyfall[kM] and he tested /rban on you. Currently the Server is offline but Irish is bringing it back up in a few days so please wait until then. 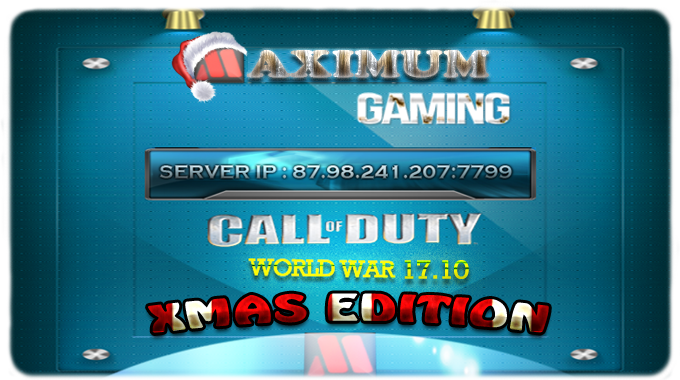 If your still banned by then PM me via Forum and ill Unban your account / IP. Yea /rban is tricky to undo but I will try my best If your ban persists and you cant access the in game server ill contact Irish to see if he can fix the /rban system.